I am a little sad this morning; I am not going to lie. The past two years on this first Saturday in May we have been going into Disney World for our vacation. I thought I would be okay with not going this spring but it is turning out that I am not. I want to see the Castle, The Tree of Life, and the EPCOT Ball. I want to feel the pain in my feet from walking so much around the parks. I want to taste the wonderful food at all my favorite restaurants, watch the evening firework shows and then go back to the hotel and crawl into that wonderful bed at Port Orleans. Surprisingly I am even a little sad about missing the Flower and Garden Show. I never really dreamed I would like it that much. I have two Disney shirts sitting here with tags still on; I bought them when I thought we were going back this spring. Now they are waiting to go just like me. I need to get my Disney Side on! 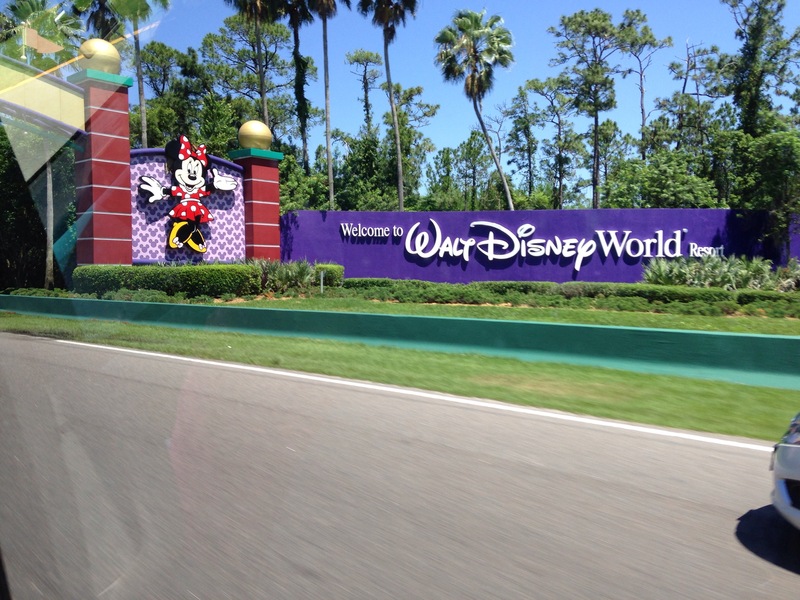 Hopefully a trip this fall will work out I am having Disney withdraws.